As the shadows darken around the Perrault family once again, they struggle to find strength and comfort in the face of almost unendurable heartache. Follow Ariana's daughters as they grow from young women to wives. Ariana and Jean-Marc Perrault have built a wonderful life together in France. They have raised their six children to believe in God and stay close to the Church. Along the way they faced many challenges and relied on their faith to see them through. Now, as the shadows darken around their family once again, they struggle to find strength and comfort in the face of almost unendurable heartache. 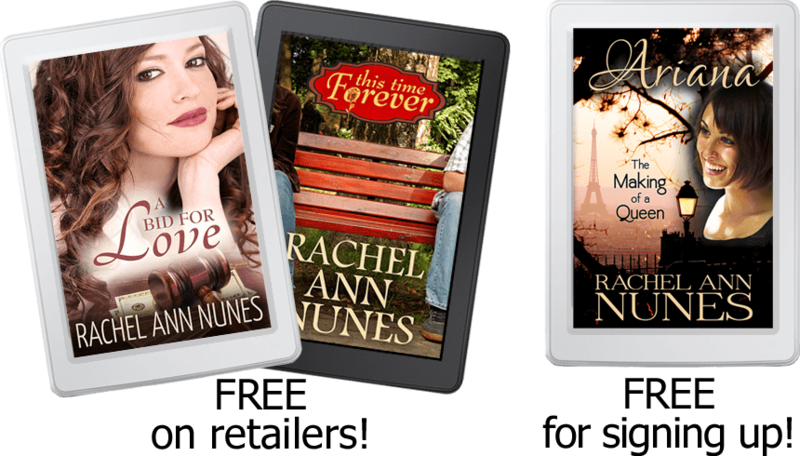 Pauline, their adopted daughter, is gravely ill. After sixteen years of hoping and praying for a miracle, how can they bear to let her go? 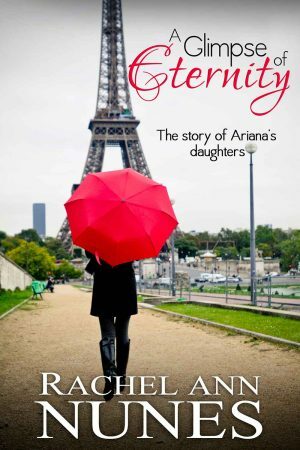 And how can Emeri, Pauline’s first love, reconcile such a terrible loss with what she has taught him about the gospel? Meanwhile, unaware of their sister’s worsening condition, Marie-Thérèse and Josette are in America attending Brigham Young University. Marie-Thérèse is only marking time until she can serve a mission . 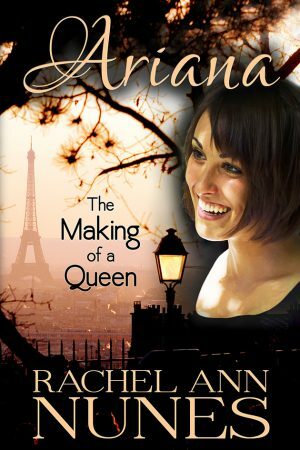 . . but will the handsome Mathieu change her mind? And beautiful, flighty Josette doesn’t know what she wants—until a near tragedy teaches her what is really important in life. 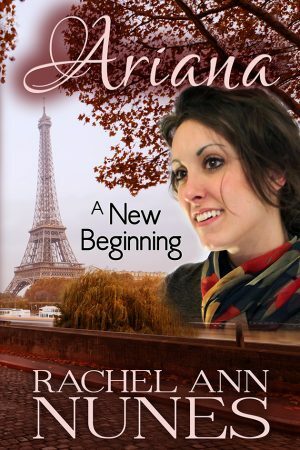 Follow the Perrault daughters as they grow from young women to wives with children of their own, facing and overcoming challenges that will resonate with readers of all ages. 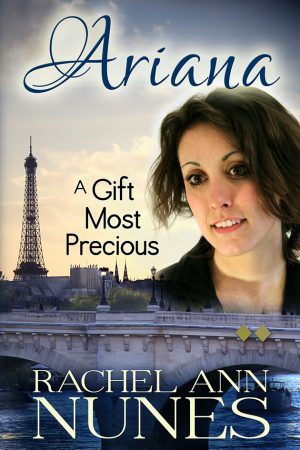 From life’s darkest moments to its sweetest joys, author Rachel Ann Nunes skillfully portrays the characters and events that will give you an unforgettable Glimpse of Eternity.